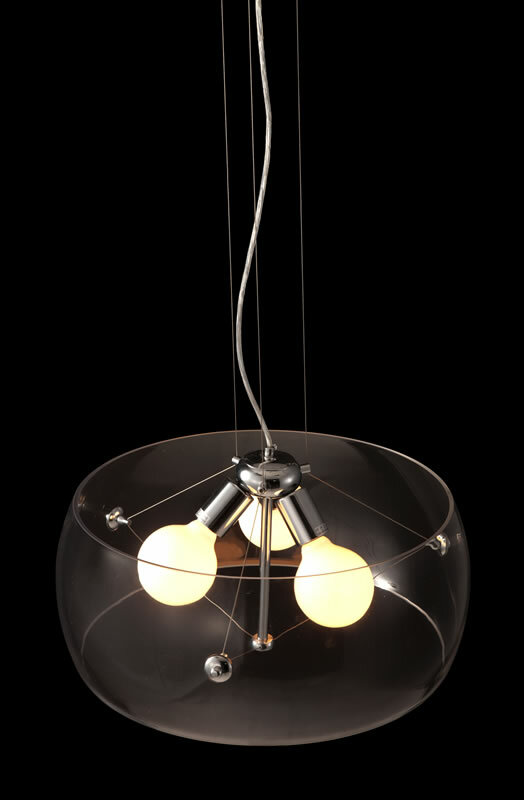 The Asteroids Ceiling Lamp is a harmonizing act of metal and glass to create perfection. 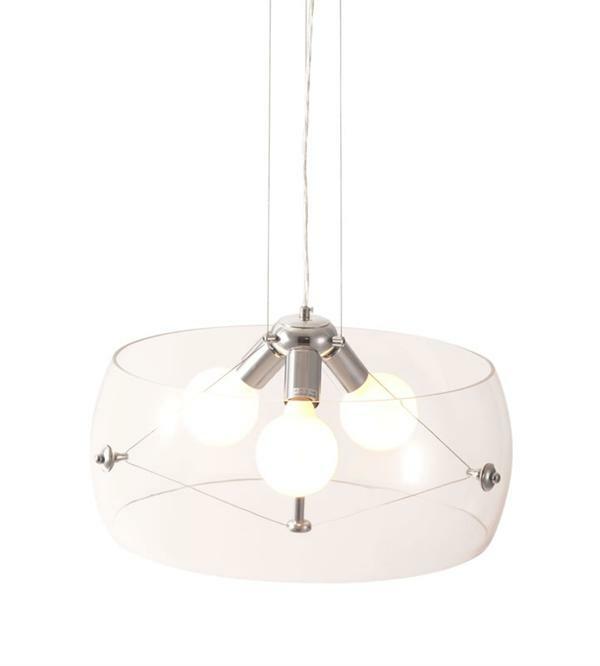 This ceiling Lamp features a chromed base with a shade of glass and a fully adjustable height feature. The Asteroids Ceiling Lamp is prefect for any use in any environment. 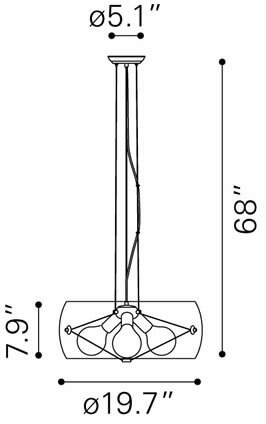 • Cord length is adjustable up to 55"